This multi-part series covers all aspects of ransomware: from infection vectors, encryption, and payment to the best way of removing ransomware once on the system. 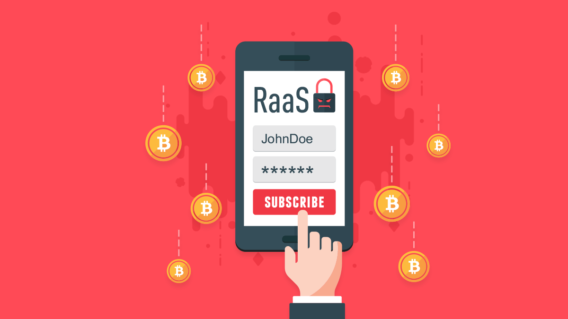 The subscription economy ushered in a new era of convenience, flexibility - and ransomware. Find out how Ransomware as a Service works and what’s driving its popularity. 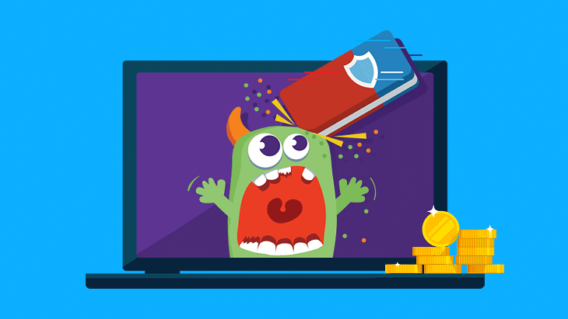 Is the new Windows 10 ransomware protection enough to keep you safe? Windows 10’s Fall Update includes a new ransomware protection tool called Controlled Folder Access, but is it enough to keep your computer safe from cybercrime? Every now and then we come across a piece of ransomware that is so bizarre we can’t help but smile. Check out the 10 weirdest ransomware we’ve ever seen. Looking for the best ransomware protection? We’ve rounded up 10 of the best anti-ransomware tools available on the market today to prevent an encryption attack.